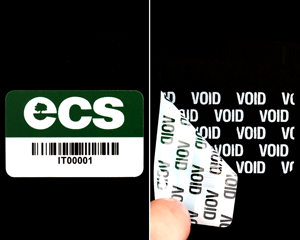 Use tamper proof security barcode labels on vulnerable or sensitive equipment and inventory. You can tell if they've been tampered with or if someone has “appropriated” your asset. 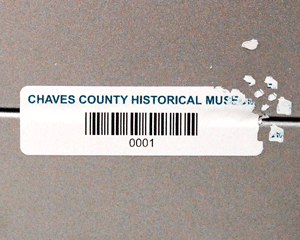 • On removal, some leave a checkerboard or a VOID pattern, or try destructible vinyl labels that break apart, leaving evidence behind. • Destructible, voiding, and checkerboard void materials are available in plastic and in a variety of colors or designs. • Die-cut shapes and custom designs are unique and hard to copy. Design your own labels, download a PDF, and print them at home. Try our pre-cut sheets of blank labels. • Select a shape for your barcode labels. In the next steps, you can choose a size, personalize text, and select a material. Select a size for your rectangular label. Certain sizes have a greater range of templates and materials. Pick a design, change colors, personalize text, and specify numbers on the next pages. Select a size for your Square label. You will be able to select a design, change color, personalize text and specify your barcode numbering on the next page. Certain best selling sizes have a greater range of templates and materials offered. Select a size and shape for your labels. 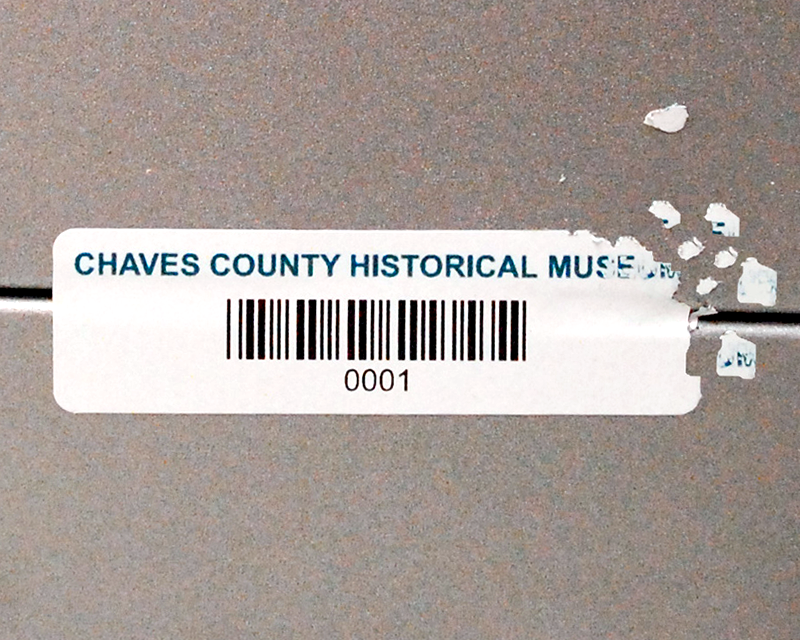 Butterfly shaped labels are especially popular for security applications. Multipart designs allow you to print the same numbers on companion labels (great for forms, for example). You will be able to select a design, change color, personalize text and specify your barcode numbering on the next page. 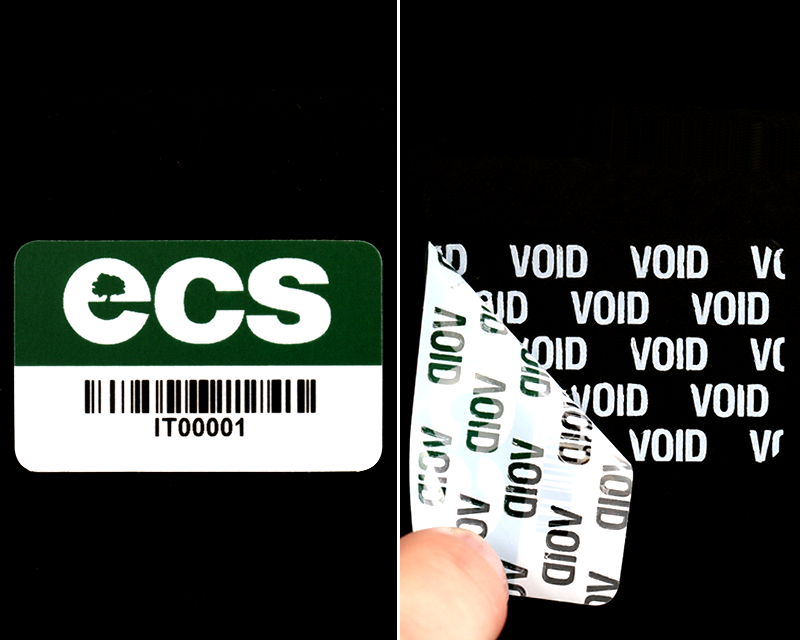 • StealGuard™ labels show "VOID" when removed. • SecuriGuard™ labels self-destruct upon attempted removal. • Broad range of tamperproof and tamper-evident label materials. • Destructible labels break into small pieces. • Voiding and Checkerboard tamper evident materials. • Die-cut shapes meant round corners that resist flagging.